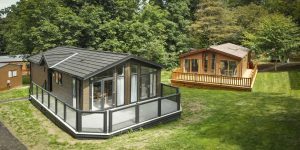 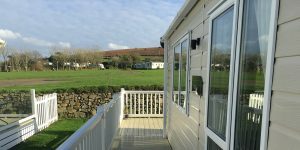 Looking for a static caravan to suit the whole family? 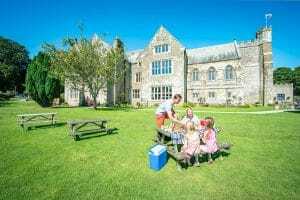 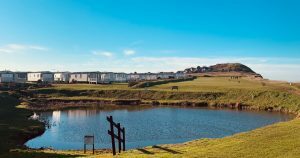 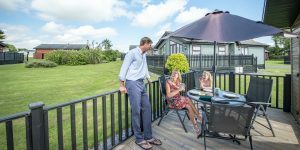 Check out of family friendly holiday parks which are perfect holiday home bases for the whole family. 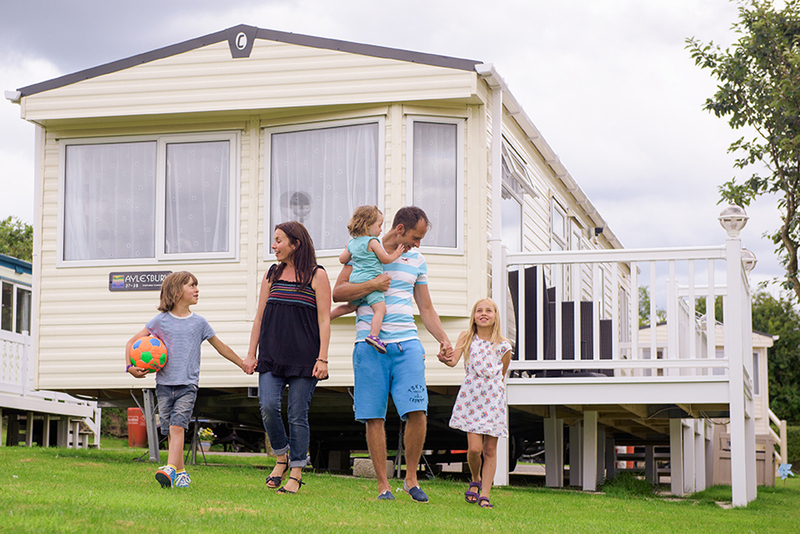 Action packed, colourful and full of non-stop fun and adventure, our family friendly holiday parks are ideal for groups and families who want a truly memorable holiday home getaway. 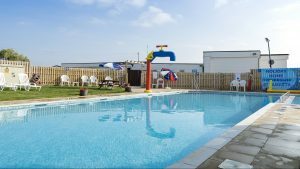 Offering plenty of on-park entertainment, kids’ clubs, bars and swimming pools, there’s no time for anyone to be bored or struggling for something to do. 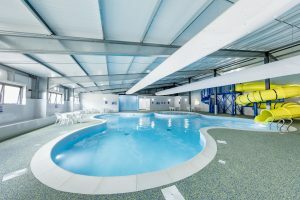 Younger members of the family will be able to take part in lots of club activities and there are sporting and entertainment facilities galore for kids of all ages. 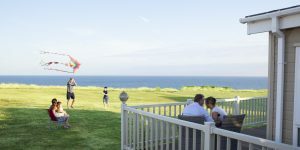 From karaoke to the conga, talent competitions to high energy log flumes, there’s something for everyone. 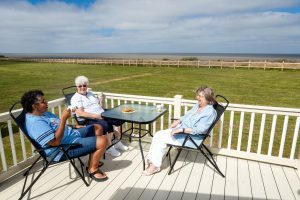 Grown ups will be able to unwind in the well-stocked bars and there will be lots of opportunities to hang out with friends and make new ones.